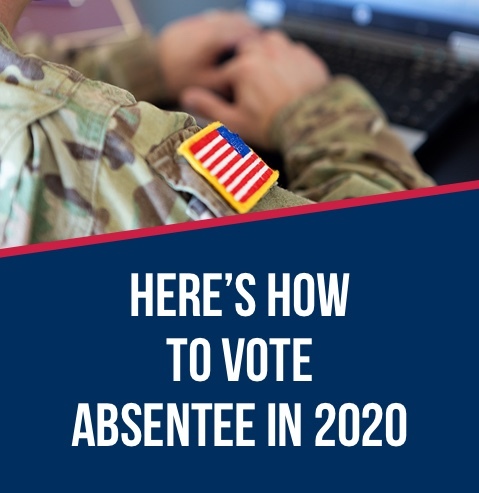 Requested your absentee ballot but haven't received it yet? Ask your election office about the status of your ballot. Fill out and send in the backup ballot. Not sure where you are in the voting process? Still need to request your ballot?